Good news everyone! 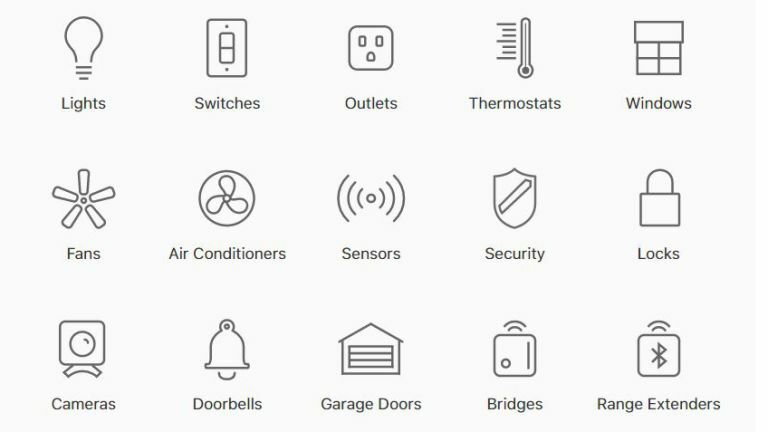 Apple has finally decided to get it together and streamline and organise its HomeKit-compatible devices list. As such, if you've got HomeKit or were thinking of pulling the trigger and want to know what devices are available - the list has expanded quite significantly as of late - you now can do with greater ease than ever before. Gone is the dated support document aesthetic that had been standard since HomeKit's launch, with every light, switch, fan, lock, doorbell, door and more splurged in a text-heavy column of text, and in are clickable categories with pictures that take you straight to its products. In addition, the revised HomeKit accessories site now also includes products that are up and coming - so HomeKit-compatible but not yet on the market - as well as more 3rd party devices and partnering home builders who offer HomeKit accessory packages for potential home buyers. With smart home tech very much on trend right now, with the market and consumers really warming up to the idea of a more connected, tech-integrated home environment (just take a look at the rise of Amazon Echo), this makes total sense to us here at T3 Towers as Apple not only has been moving in the smart home sector for years now but also prides itself on making its customers' experiences as seamless and easy as possible.